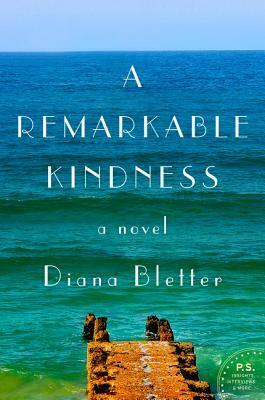 A Remarkable Kindness By Diana Bletter. Four women develop a friendship in an Israeli coastal town in 2006. Their bond builds by their involvement in a burial circle as well as by supporting each other through various life choices. Lauren, a maternity nurse, moved from Boston to live with her Israeli husband. Emily, a recently-divorced friend of Lauren’s, decides to move to Israel for a change. Aviva moved to Israel for intelligence work and struggles with the loss of both her husband and son. Rachel, a recent college graduate from Wyoming, moved to Israel to pursue altruistic goals. While there seems to be much promise, it’s rather disappointing at times. First, there’s not nearly enough about the burial circle work. The burial circle is a ritualistic ceremony to prepare bodies for burial. These women don’t particularly bond through that. If author Diana Bletter wanted that to be the focus she needed to delve further into every aspect about it and she didn’t. The women gathered occasionally for a burial circle and it didn’t add any emotional value. Second, these women don’t have particularly strong bonds or friendships. Instead they’re rather surfacy and they seem only friends because they live in the same small village. When a war erupts instead of becoming engulfed in the stress which combat entails, it seemed a blip among these women’s efforts to live happily. None of them are happy living in Israel and many make plans to move back to the states as soon as possible. 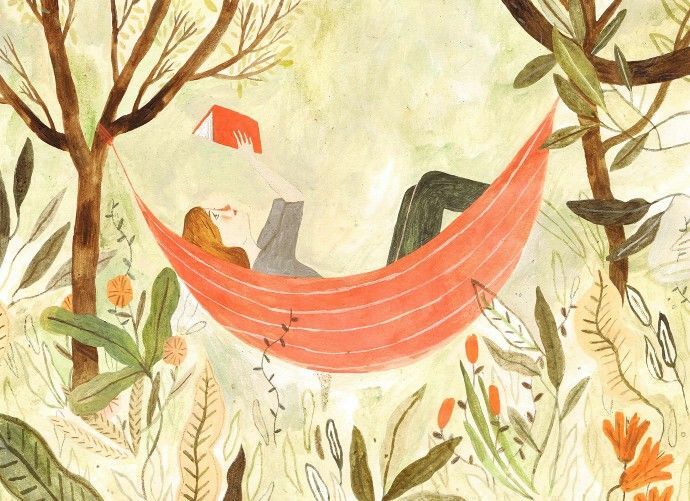 Author Diana Bletter is an American who moved to Israel and lives in a seaside town with her husband and children and is a member of a burial circle. She writes from her own experience and perhaps that’s why the novel disappointed me. I anticipated details about the burial circle and support for the title. I only kept reading because I searched for further connections which failed to emerge. FTC Disclosure: I received this book for review from William Morrow.